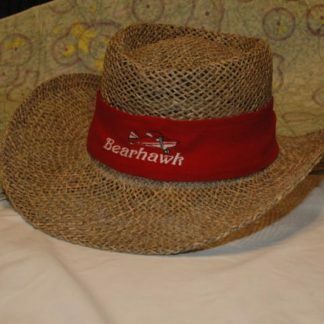 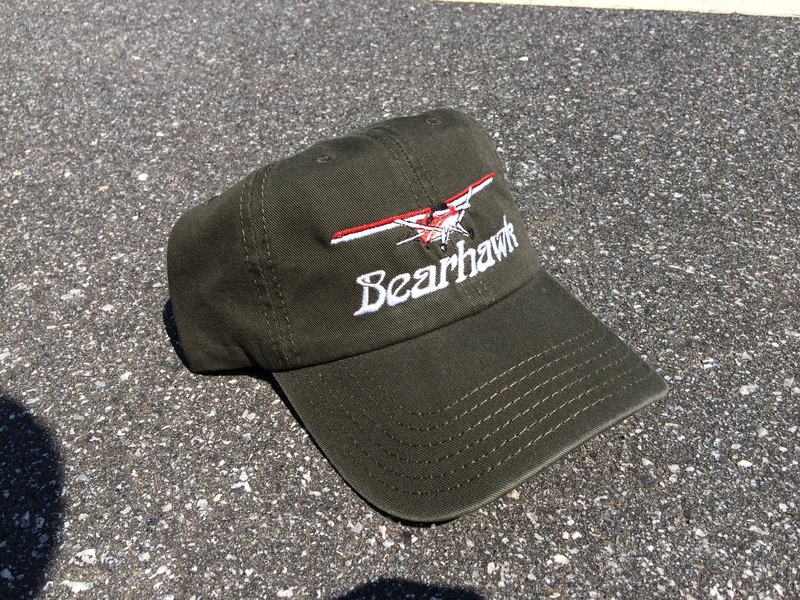 Bearhawk Hats! 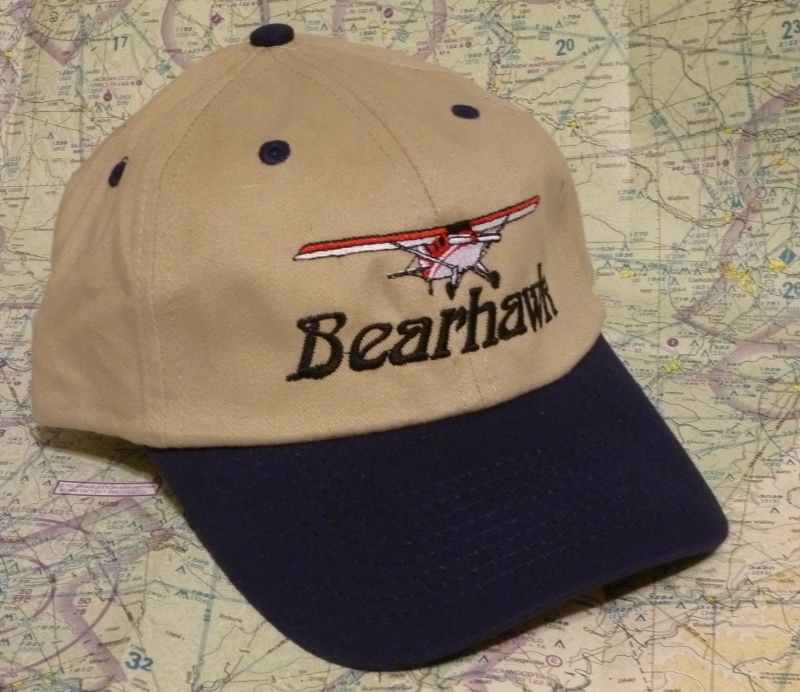 These caps are a great way to let folks around you know that you are a Bearhawk fan. 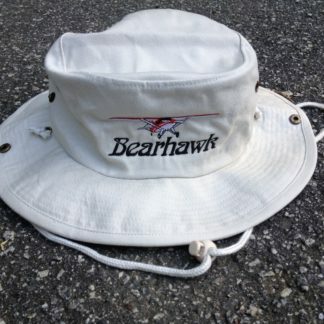 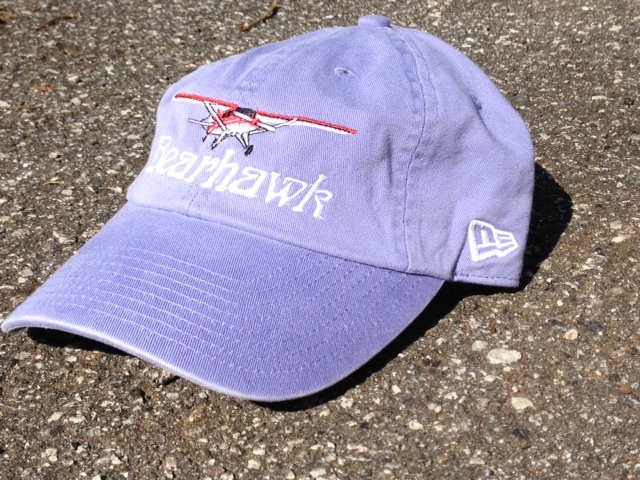 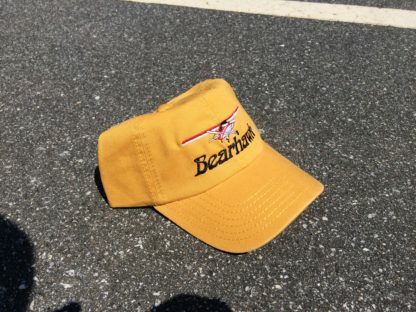 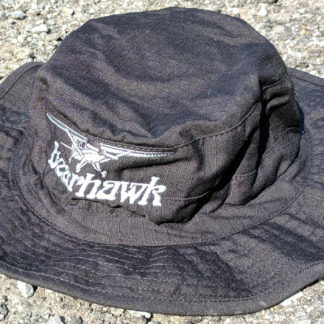 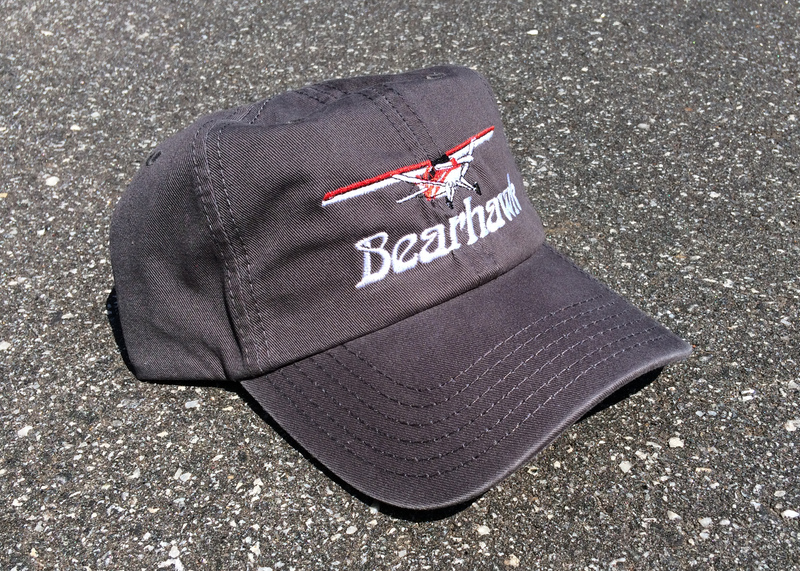 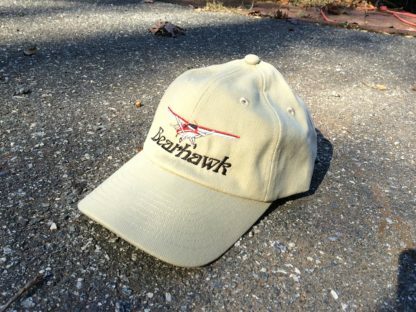 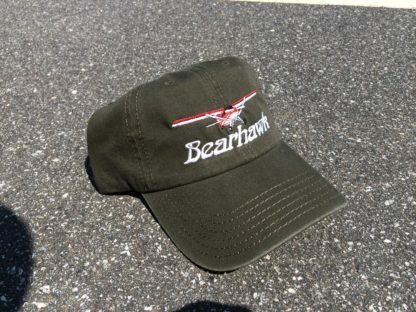 We source high-quality hats, which generally have an unstructured, low-profile fit, and apply an embroidered logo for either the Bearhawk 4-Place, Bearhawk Patrol, or Bearhawk LSA. The unstructured front makes it easy to stick them in your flight bag or backpack. 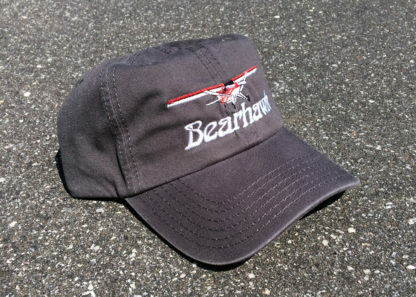 We also source hats that don’t use velcro enclosures on the back. 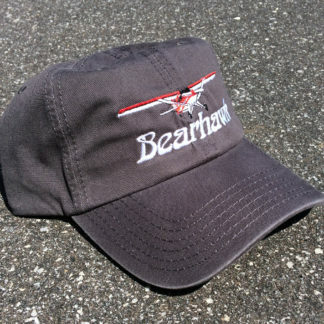 The exceptions are the youth-size hats, which have a structured front and a velcro enclosure.